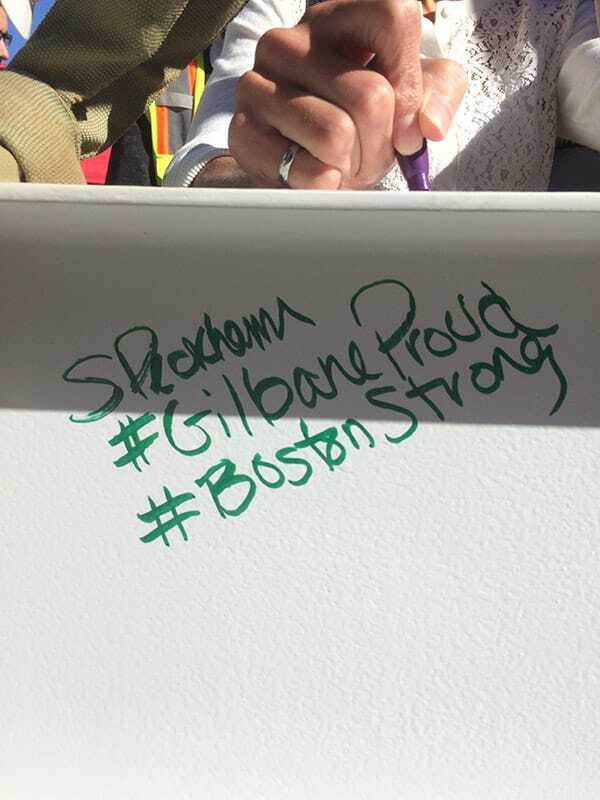 Gilbane is providing construction management services for the construction of a new 120,000 SF STEM Academy, the City of Boston’s first new school building in over a decade. The Dearborn STEM Academy, formerly a middle school, is expanding to become a science, technology, engineering, and math focused school for grades six-twelve preparing students for early college enrollment. The scope of work includes the abatement and demolition of an existing school built in 1918. Gilbane will be constructing a new 120,000 SF STEM Academy. The building will create a number of collaborative learning communities focused on STEM-related career clusters. 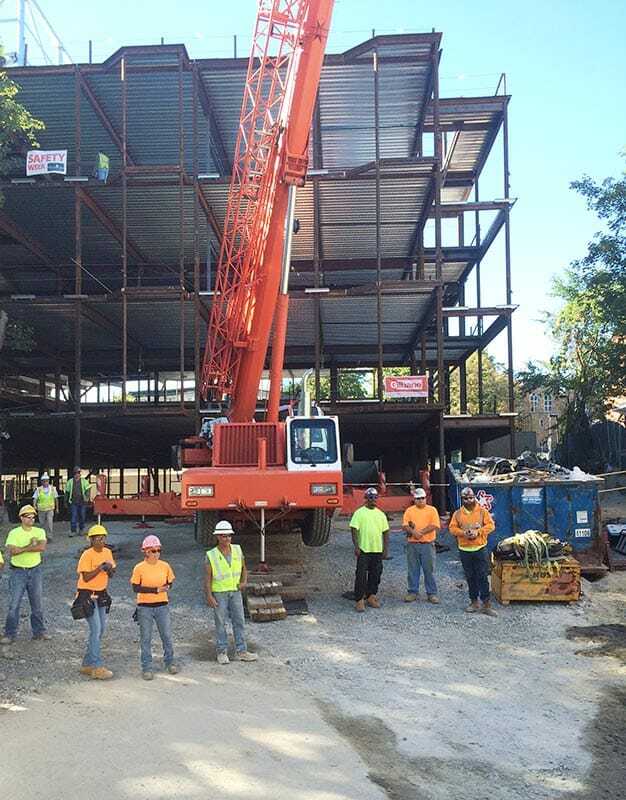 Gilbane has joined forces with Roxbury-owned partner Janey Construction Management. As part of project, Gilbane and Janey are focused on aligning with the City of Boston’s Boston Residence Jobs Policy (BRJP). 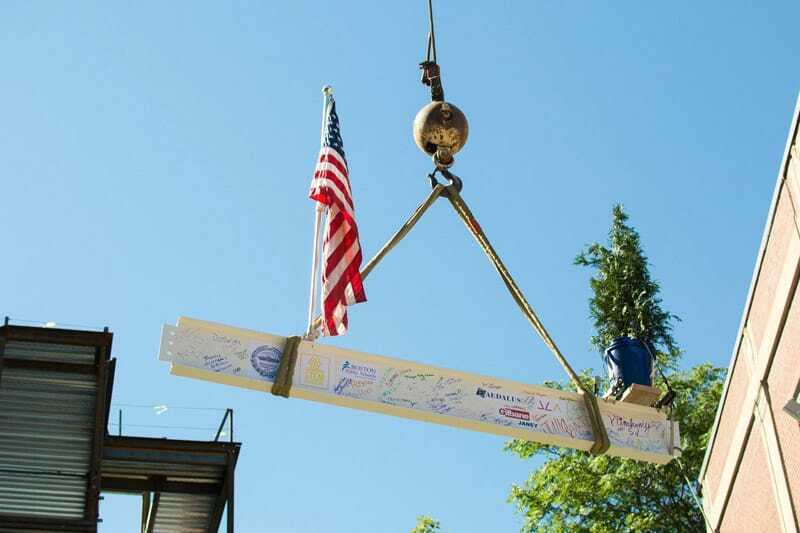 The project is a collaboration between the COB Property and Construction Management Department, Jonathan Levi Architects, Daedalus and Gilbane. 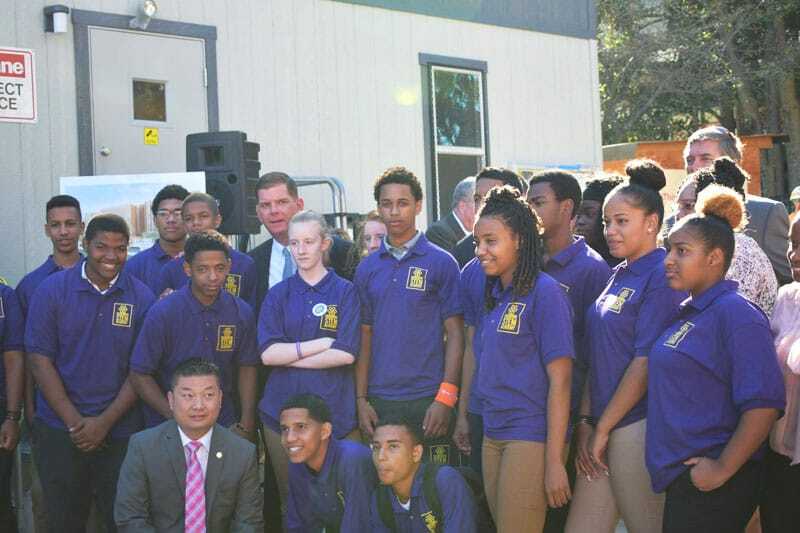 Funding for the project will come from the City of Boston and the Massachusetts School Building Authority. Additionally, Gilbane and Janey have created a Mentor-Protege program where Gilbane serves as mentor to support the enhancement of capabilities of Janey Co as a Construction Manager and General Contractor, as well as a focused effort in gaining traction in the local market. As part of this program, Gilbane has collaborated with Janey Co in the development of measurable goals as part of a one and three year business plan. Read more about the project in this MIT Tech Review Article, Augmented Reality Could Speed Up Construction Projects. This new 120,000 SF academic building will create a number of collaborative learning community focused on STEM-related career clusters.